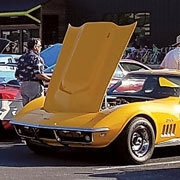 The 11th annual United Zion Retirement Community Car Cruise recently brought 125 cars, trucks, and motorcycles to the parking lot of Rock Lititz’s Pod 2 for the exhibition and competition. 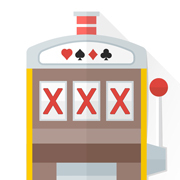 Dear Mark: Over the years I have been playing slots less and less. Now I just play in an occasional slot tournament that our local casino offers. I do find these enjoyable. 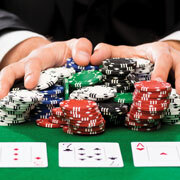 Dear Mark: When it comes to making the best bet in a casino, your advice has been playing perfect strategy at either blackjack or video poker. Dear Mark: What is your take on Let It Ride? I love to play it, but how bad are the odds? 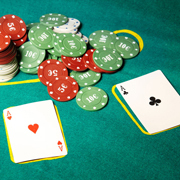 The three-card bet seems to be the best chance to win money. 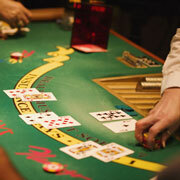 – Steve C.
Deal Me In: Is Free Slot Play Rigged? Dear Mark: When a casino gives free slot play, does the slot machine “know” you are playing with the casino’s free given “money”? 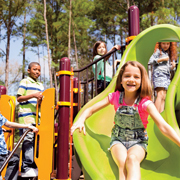 Summer is a time for playground fun, camping, boating, swimming, biking, and other outdoor activities. 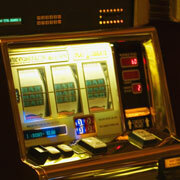 Dear Mark: I like to play on slot machines that allow me to stop the reels from spinning. Does having control of the outcome make any difference? 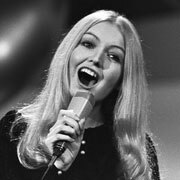 – Kate S.
Beatle Paul McCartney first heard of Mary Hopkin when he was eating dinner at his father’s Liverpool home one night.